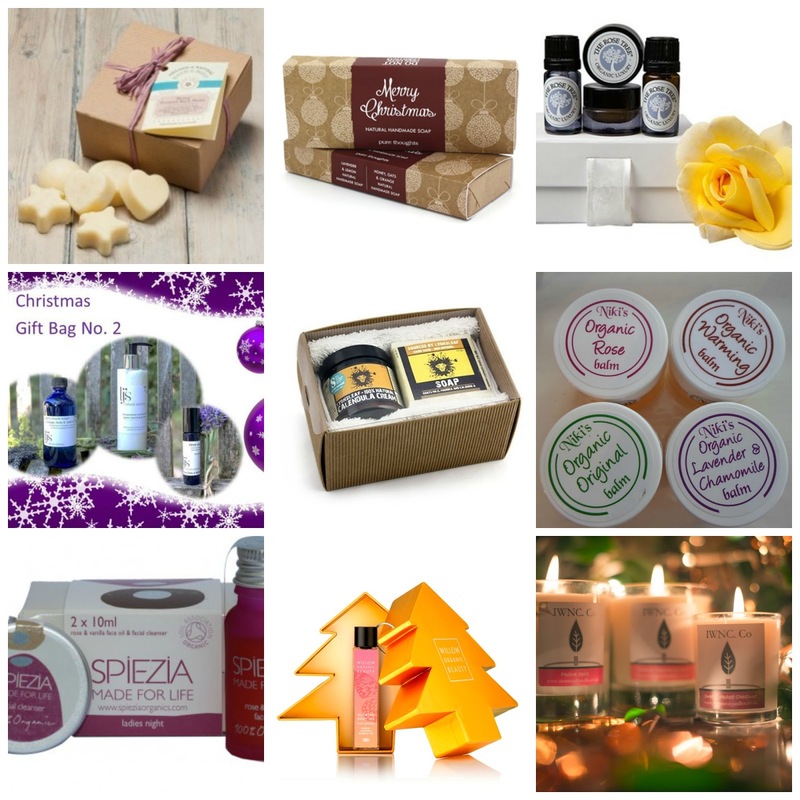 This year I think there are lots of options for natural & organic gifts. Every time I went to publish this post, I was discovering something else but I can't possibly feature it all. I love gifting natural and organic skincare for Christmas. It’s my cheeky way of trying to get friends and family to switch out from mainstream routines. I have favourite brands who offer some beautiful gift sets. HOW COOL IS THAT TREE GIFT BOX! Love it! Stuck on what to buy my friends for Christmas as there's so much choice haha!